Are you ready to file your Affordable Care Act (ACA) forms? If any Applicable Large Employers or Third Party Administrators fail to meet their obligations for offering health coverage to all full-time employees under Section 4980H, they will be liable for Employer Shared Responsibility penalties. Here are seven important ACA questions you need to ask yourself in preparation for filing. 1. Has your company accurately archived, documented, and tracked all the required data for eligibility? Full-Time/Part-Time benefits eligibility (30 hours/week -- 130 hours/month). Individuals that accepted and declined coverage. 95% or more of full-time employees offered affordable coverage. 2. Do you have waivers or declination forms for those who declined the sponsored plan? 3. Do premium contributions for the least expensive plan satisfy the 9.66% affordability threshold? Are you using the correct Affordability Safe Harbor Method? Could you use a different Safe Harbor method to provide greater control over your company's health care costs? What is the least expensive plan for each employee? 4. Have you reviewed the health plan contracts for eligibility limitations? Will your company continue to insurance those who have moved from full-time to part-time status? 5. Are you prepared to file correct 1095/1094 Form information by the statutory deadline for each year? 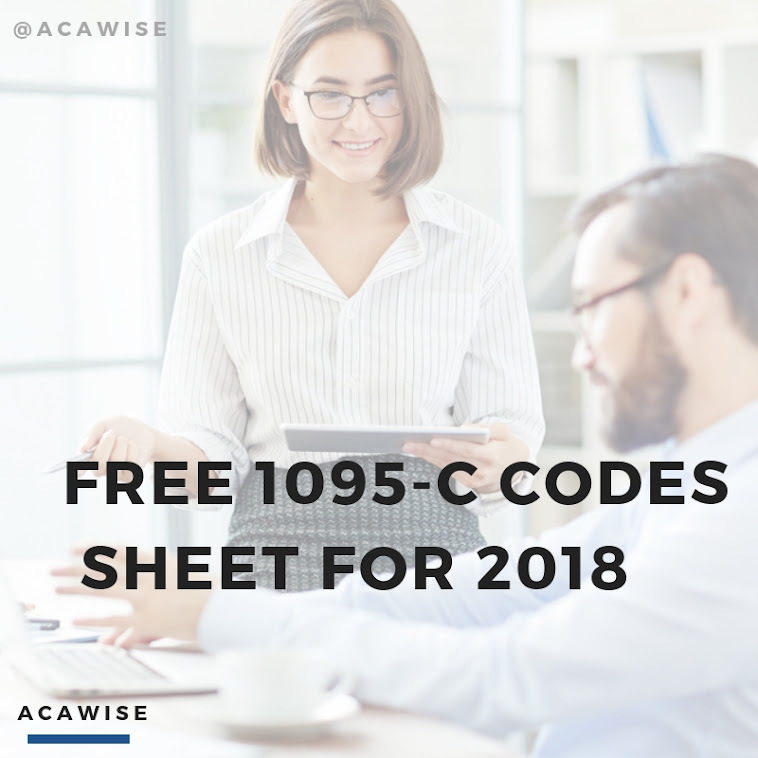 ACAWise is a full-service ACA Form solution for Forms 1094/1095. 6. Are you prepared to file the Employee Coverage Tool (ECT) Forms and reply to any Exchange Inquiries? Which team member is designated to access this information in order to complete and response to Exchange questions? 7. Do you have proper documentation prepared for any future IRS inquiries? There is danger ahead…. ACA penalties are looming in the not so distant future. Severe fines and penalties can cause serious damage to any ALE or TPA. Are you ready for filing season? ACAwise has dedicated team members ready to help you navigate through these turbulent times. ACAwise is solely focused on your ACA reporting and compliance by providing an innovative cloud-based system and experienced call staff in place to ensure full ACA compliance. Gain peace of mind this ACA filing season!